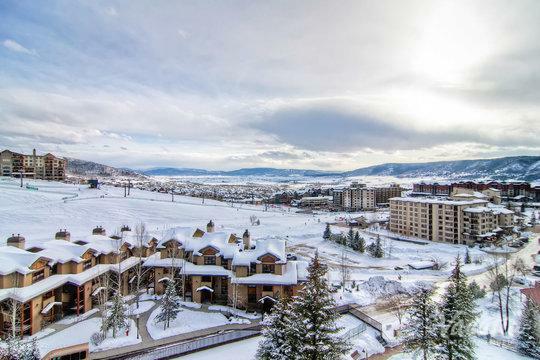 Steamboat Springs provides visitors with the perfect combination of adventure and relaxation, which is why so many outdoors enthusiasts head to this mountain town every year. 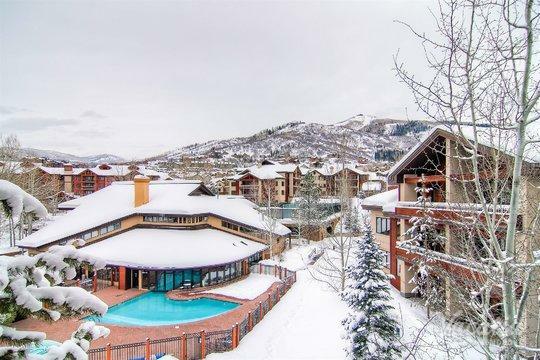 Nestled in the Park Range mountains in Colorado, Steamboat Springs boasts breathtaking natural views and plenty of fun outdoor activities. 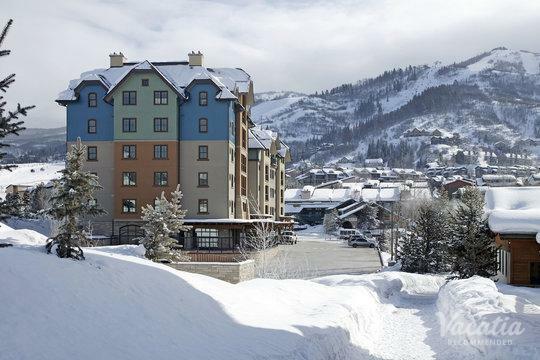 During the winter, Steamboat Springs transforms into a haven for skiers and snowboarders, as it's widely considered one of the premier snow sports destinations in Colorado. 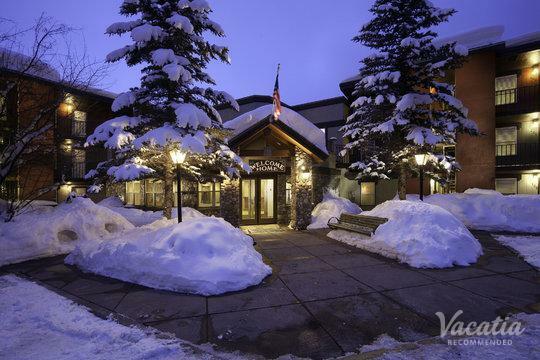 So if you want to make the most of your ski trip to Steamboat Springs, you should let Vacatia help you book your mountain accommodation. 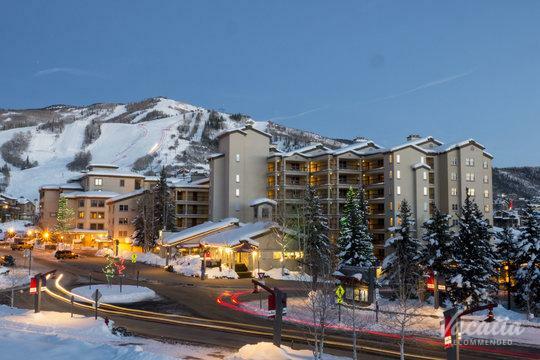 Vacatia can help you book one of the best resorts near Steamboat Springs Ski Resort, which means that you can pack your Colorado vacation with plenty of great skiing. 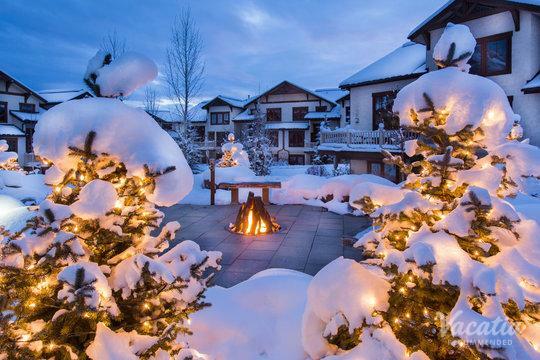 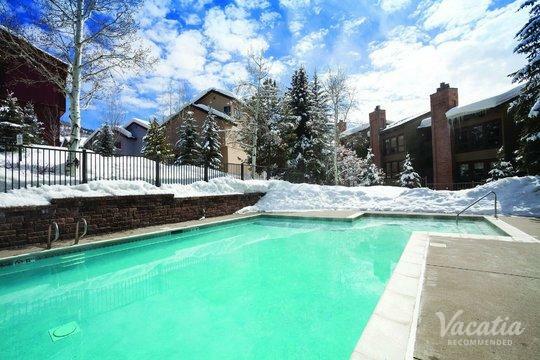 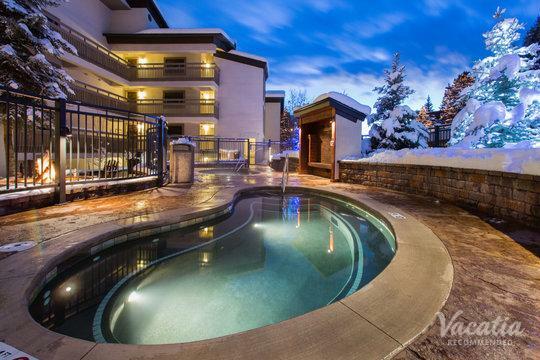 Vacatia provides travelers with high quality vacation rentals in popular destinations around the world, such as Steamboat Springs, where you are sure to have endless fun in this Colorado winter wonderland. 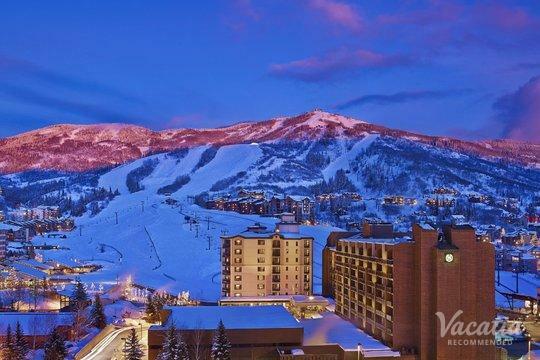 Colorado is home to a number of world-class ski resorts, including Steamboat Springs. 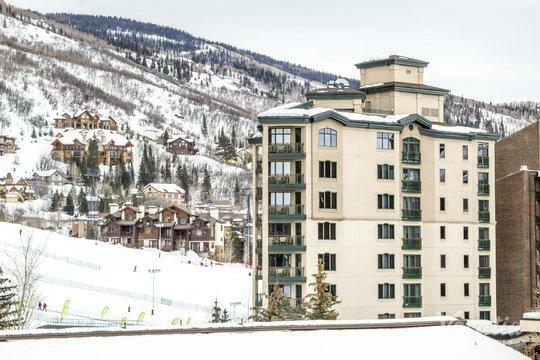 This popular ski resort boasts more runs and more lifts than the average Colorado ski resort, so you'll be able to enjoy more time on the mountain when you choose Steamboat Springs for your winter getaway. 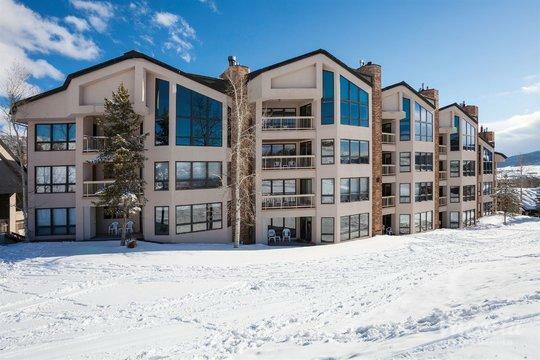 To ensure that your Steamboat Springs vacation is one you'll never forget, you should let Vacatia help you book your stay at one of the best resorts near Steamboat Springs Ski Resort. 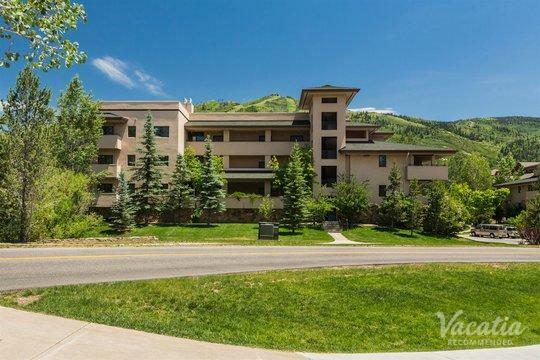 In addition to finding you a vacation rental in a terrific location, Vacatia will provide you with a spacious, comfortable home base that you're sure to love. 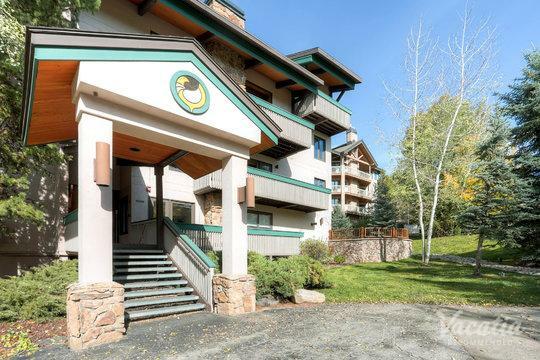 Every Vacatia rental provides the extra space and comforts of a home, such as a fully equipped kitchen, in addition to the services and amenities of a resort. 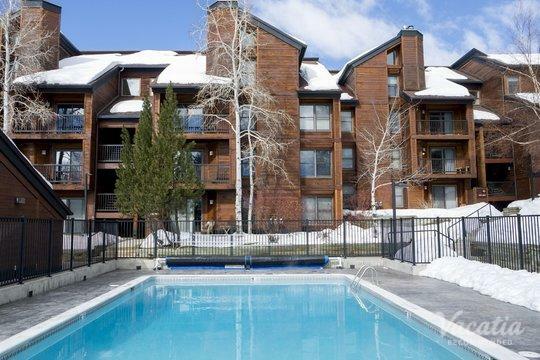 So if you want to enjoy the best of home and the best of vacation, simply work with Vacatia to find the perfect vacation rental for your upcoming trip to Steamboat Springs. 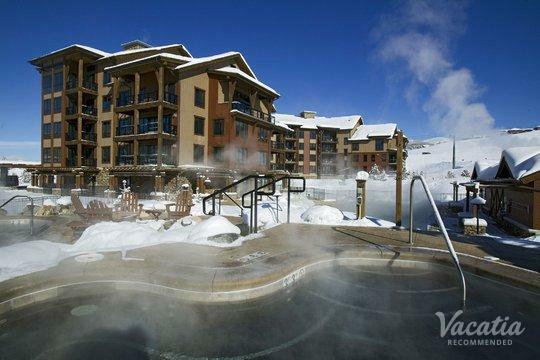 Steamboat Springs is best known as a winter ski resort destination, as it features exceptional skiing for all levels. 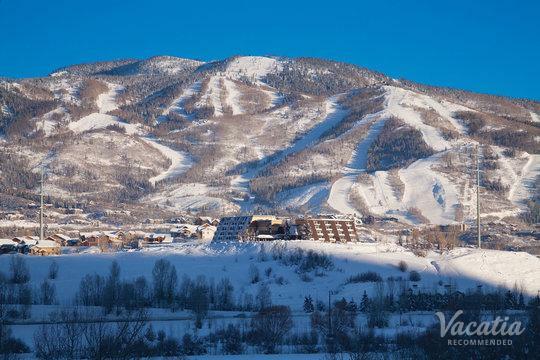 At Steamboat Springs Ski Resort, there are runs for every level of skier, from beginners to seasoned professionals. 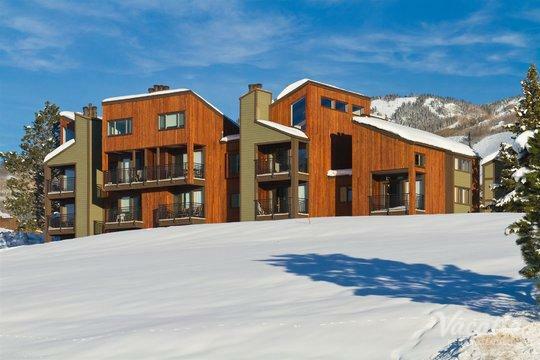 There are also kid-only terrains, which is why Steamboat Springs is a fantastic location for your next family ski trip. 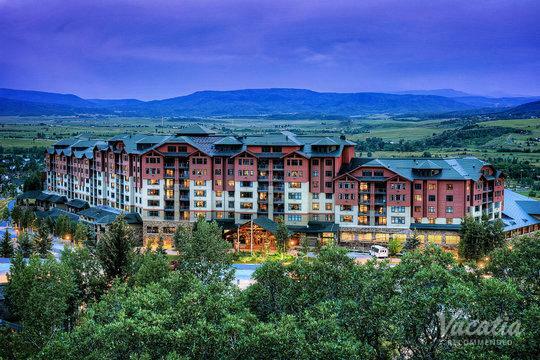 Steamboat Springs is located on Mount Werner in Colorado, and this ski resort has been a popular resort since its grand opening in 1963. 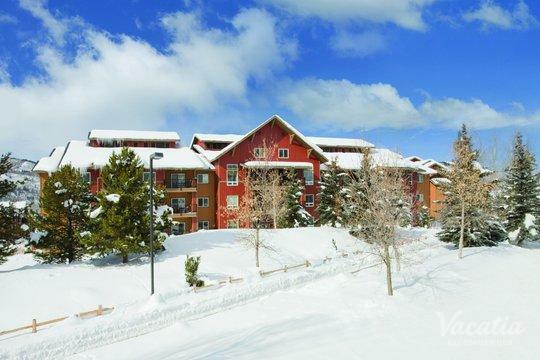 In addition to the enviable skiing in Steamboat Springs, this Colorado mountain town provides an array of other exciting winter activities, such as snowshoe tours, sleigh rides, and snowmobiling. 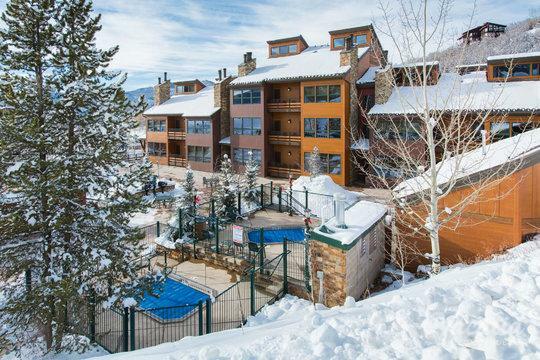 No matter what you have planned for your upcoming mountain getaway, you should work with Vacatia to book your accommodations in this popular Colorado destination. 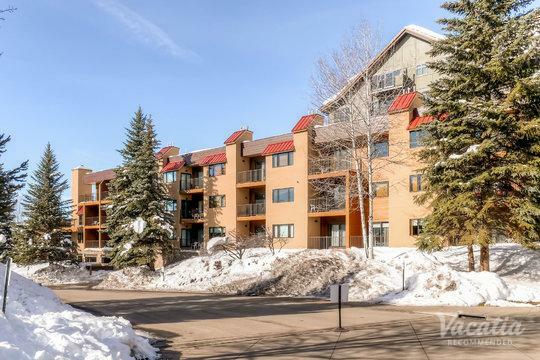 Vacatia can ensure that you have a great home base for all of mountain adventures, so you're bound to enjoy every moment of your Steamboat Springs vacation.